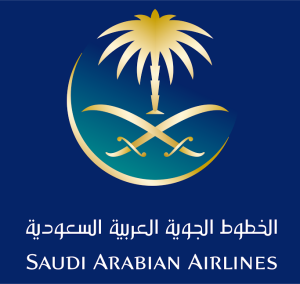 Saudi Arabia Airlines boss Sunday claimed that Qatar refused to allow Saudi aircrafts to land at Doha international airport to convey Qataris wishing to perform this year’s Hajj to Saudi Arabia as requested by King Salman. 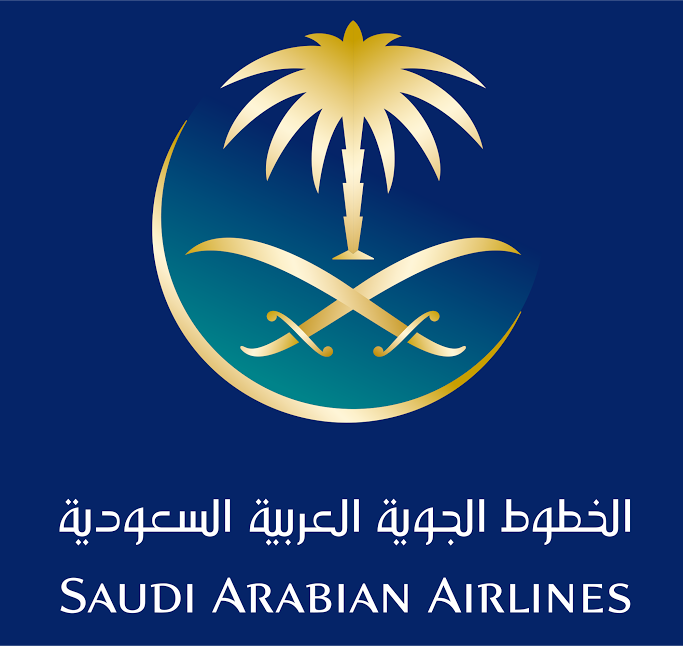 Saleh al-Jasser, the general director of the airline indicated that the first flight has not been able to take off from Saudi Arabia because it had not yet received landing permission in Doha, Saudi state-run news agency SPA reported. Al-Jasser pointed out that a request has been sent to Qatari authorities since King Salman last week instructed that Saudi Arabia Airlines jets be sent Doha to fly Qatari pilgrims at his own expense. Qatar’s Civil Aviation Authorities (CAA) quickly debunked the claim saying that the Saudi request did not follow procedure, pointing out that the request should be transmitted to the Ministry of Islamic Affairs through the Qatari Hajj Delegation. Saudi Arabia last week opened up to Qatar after severing ties with the tiny gas-rich country in June. The Saudi kingdom along with United Arab Emirates (UAE), Bahrain plus Egypt bust ties with Qatar accusing it of supporting terrorism and threatening their internal security. The four cut air, sea and ground links with Qatar. Saudi Arabia aside from proposing to fly Qatari pilgrims also re-opened its Salwa border crossing with Qatar to allow Qataris to enter the Kingdom to perform the Hajj. Doha Friday welcomed the move to re-open the border but noted it expects Saudi Arabia to lift other restrictions. Sheikh Abdullah Bin Ali Al Thani, the only Qatari to meet up with Saudi officials since the beginning of the row and who brags to have convinced Saudi officials to re-open the border, has criticised Doha’s reluctance to grant landing to Saudi aircrafts. “Brothers and sons: I regret the blocking of Saudi aircraft from Doha (to transport pilgrims) to perform Hajj, and I hope that the brothers in Qatar cooperate to facilitate Hajj for (Qatari) citizens,” he tweeted. “With Allah’s permission, the wish of all those who want to perform Hajj will come true and opportunities to enter the Kingdom are available via land ports (Salwa border crossing) and Al-Ahsa and Dammam Airports,” he added urging Qataris to use land border to enter Saudi Arabia. Sheikh Abdullah Bin Ali Al Thani met last week with Crown Prince Mohamed bin Salman and later on held talks with the Saudi monarch. Written by: KanelkaTagba on August 21, 2017. Last revised by: Jaber Ali, our reviewer, on August 22, 2017. Posted by KanelkaTagba on Aug 21 2017. Filed under Gulf News, Headlines. You can follow any responses to this entry through the RSS 2.0. Both comments and pings are currently closed.